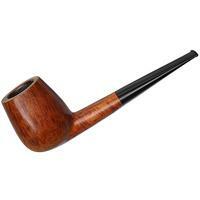 We don't often see pipes from Ib Loran, and those that we do tend to be produced for Pipe-Dan, for whom he was a senior carver for some time. 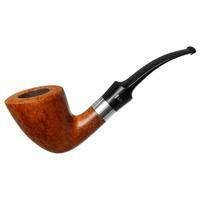 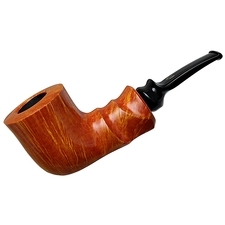 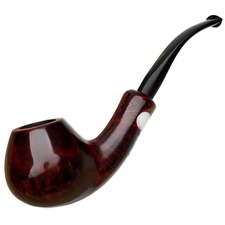 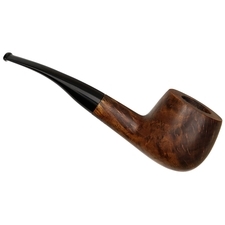 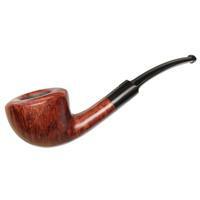 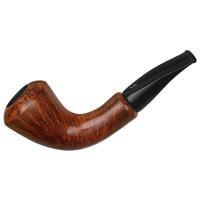 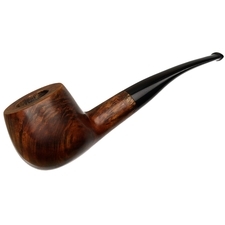 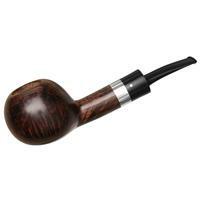 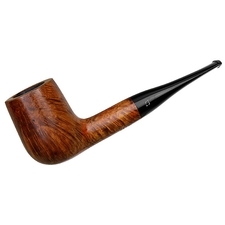 This plump-bodied bent Pot makes for a great example of his work, firm in hand with no shortage of curvature to the bowl, and just a hint of subtle transition leading to the shank and stem. 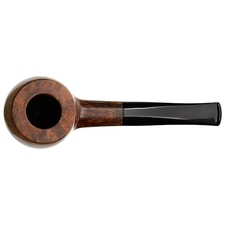 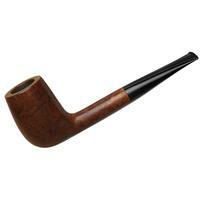 Condition is very good overall, with only the bottom half of the bowl being smoked, though the finish is slightly uneven.